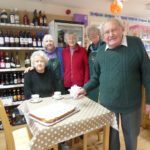 When the village of Hampstead Norreys lost its shop and subsequently its post office, residents were deprived of important local services and vital community space. 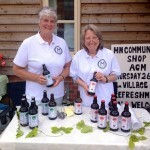 Deciding to take action, the villagers came together to set up a community shop and social hub – Hampstead Norreys Community Shop. They found a new site, raised funds through donations, grants and a community share offer, and in 2011 opened the new facility. Run with the support of over 50 volunteers, the business provides a place for residents to meet, sells locally sourced products and offers a wide range of services. 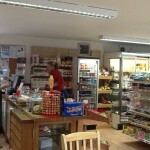 A majority of the village’s 800 residents own shares in the community shop and get to input into the shop’s direction. 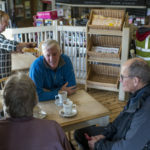 Power to Change funding is being used to increase the size of the shop and café and to develop new facilities, enabling the business to generate more income and become more sustainable in the long-term. It will also provide space for community groups to meet, further improving community cohesion.